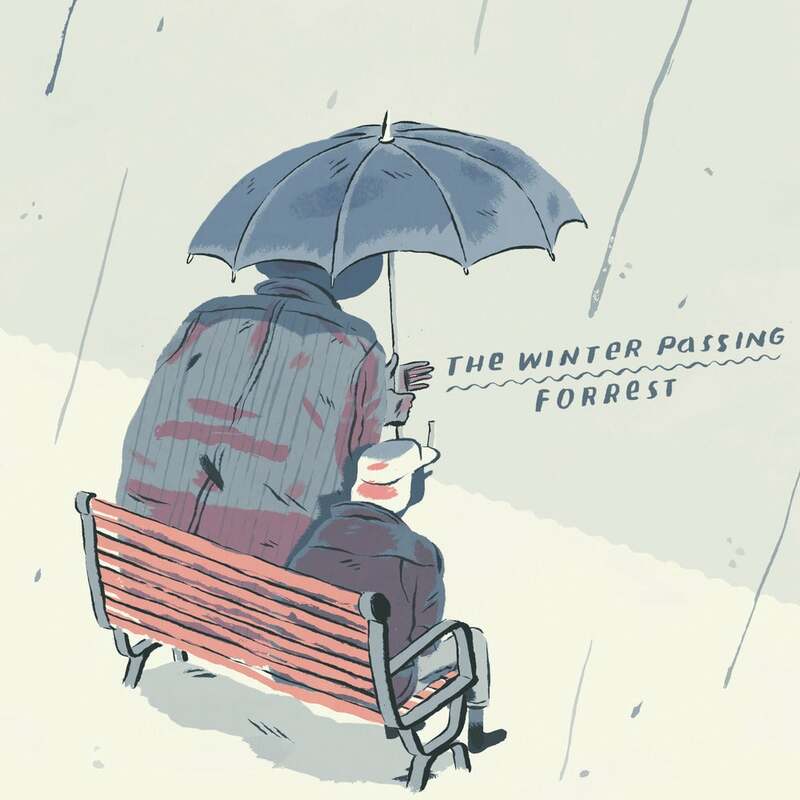 The Winter Passing/Forrest split 7 inch Record Store Day Pre Orders. As part of Record Store Day on April 20th this year, Something New Records will be releasing this exclusive vinyl package limited to just 50 hand numbered copies of The Winter Passing/Forrest’s split EP. Previously released through Guys with Beards Records in July 2012.